Chopin & Chardonnay a Hit! 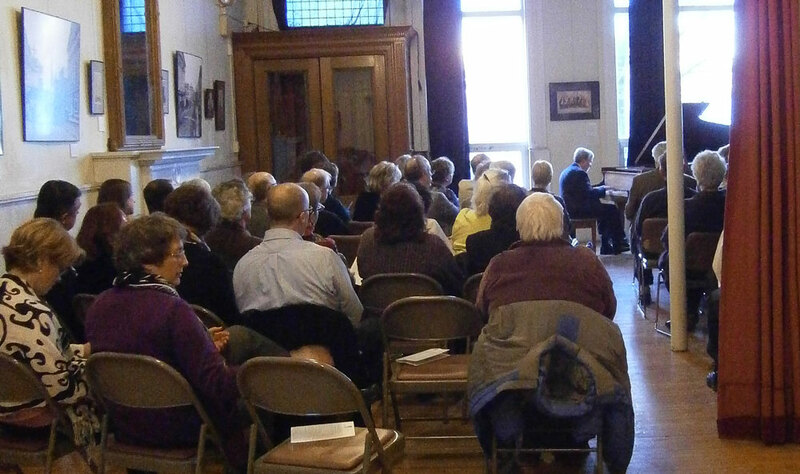 Library supporters listened attentively to well-loved classics played by pianist Morey Hall. The event paired well-known classical music selections from the Romantic Period with wines reflecting the same era. Hudson Wine Merchants’ Michael Albin and staff poured and described his choices to an enthusiastic audience of 70 plus supporters. 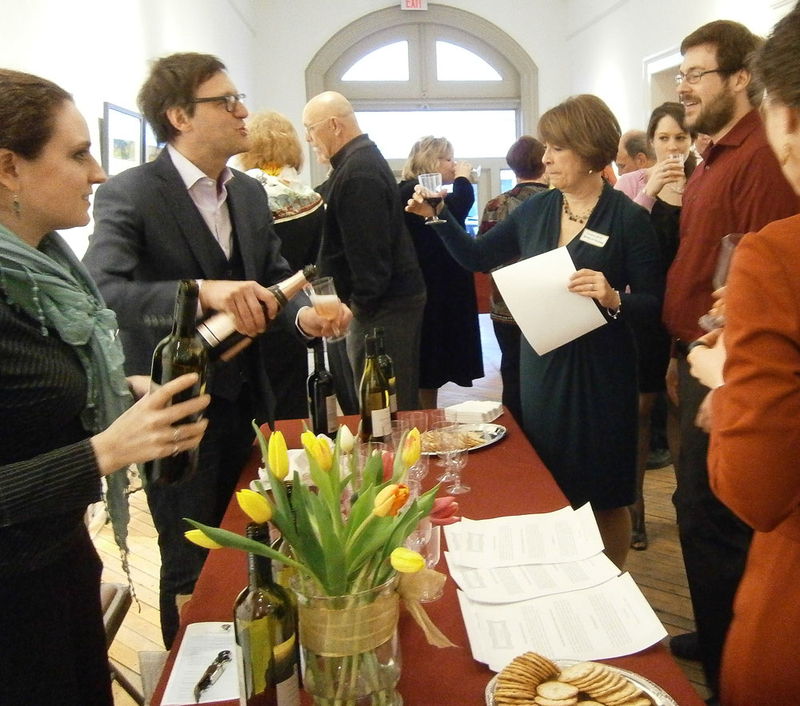 Much appreciation goes to all who helped make this a wonderful event – especially the team at Hudson Opera House. Wines sampled were selected to reflect the romanticism evoked by the music.